ADBOARD MEDIA is the leading Out of Home Media Company in CYPRUS. We strive every day to offer new and innovative media to our clients across the Country. 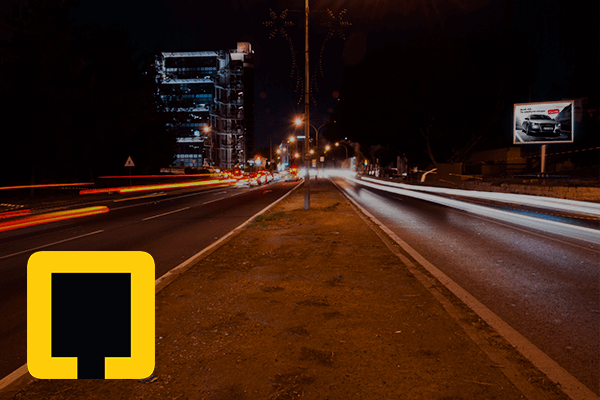 Choose between more than 400 advertising spots around Cyprus to showcase your business. 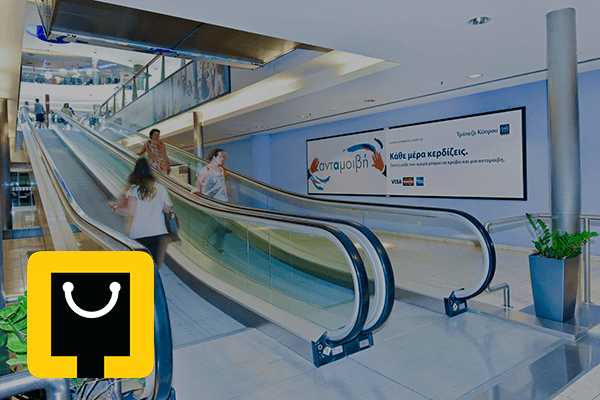 Find out about advertising opportunities in the 3 biggest Shopping Malls in Cyprus. 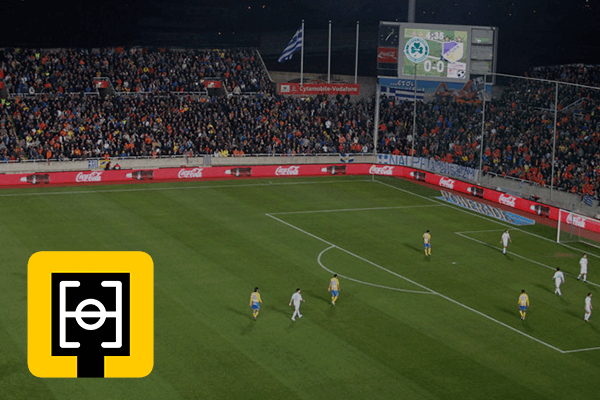 Discover the opportunities of Sports Advertising with AdBoard Media and GSP Stadium. 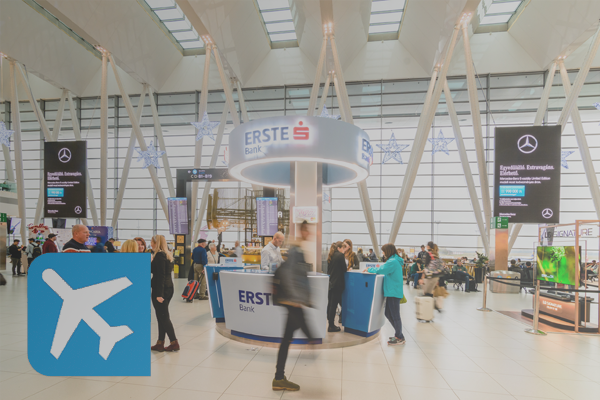 Visit our Airport Advertising Division (IAAC) for opportunities in 6 European Airports.